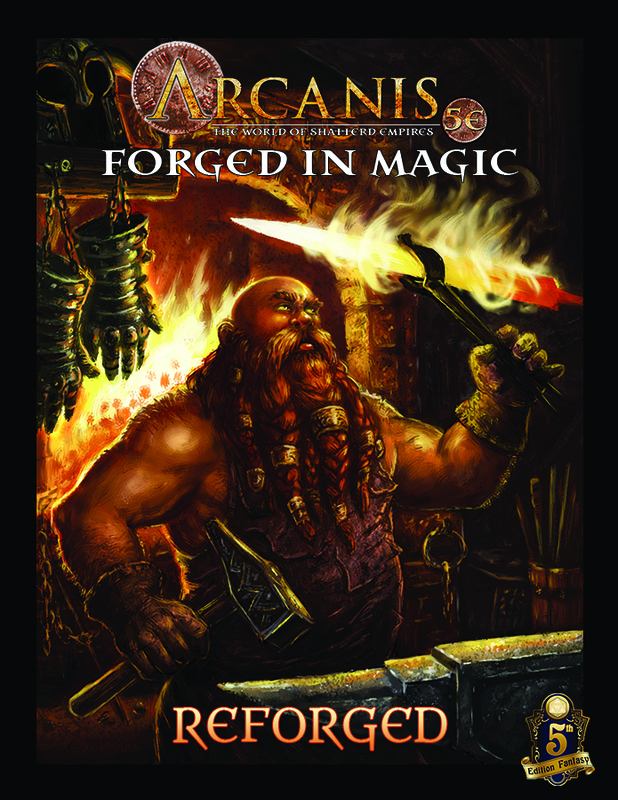 Legends of Arcanis adventures are now available! Fellow Arcaniac and programmer extraordinaire, Scott Reid, has created a nifty tool to set up your own gaming events and download the Legends of Arcanis adventures you want! At the moment, there are thirty (30) adventures to choose from with more on the way. These adventures encompass the entire two-year CRUSADE story-arc as well as a variety of Soft Points that will take you to such exotic regions as Pricklespur Forest as well as far off Metra in the Western Lands. Future releases will explore the First City and the Blessed Lands as well as other exciting locales. Visit the new campaign website here!